Esotrance is the column for esotericism. And to open the works start explaining the difference between exoterism, written with “X”, and the writing with “S”. Exoterism, written with “X” tells us what is transient, changeable. Esotericism is about what is permanent, what is unchangeable. As we know, the human being is born, grows, ages and dies, and this transformation extends to the physical, mental, emotional and even spiritual body. But, one thing does not become, its essence, its inner flame. 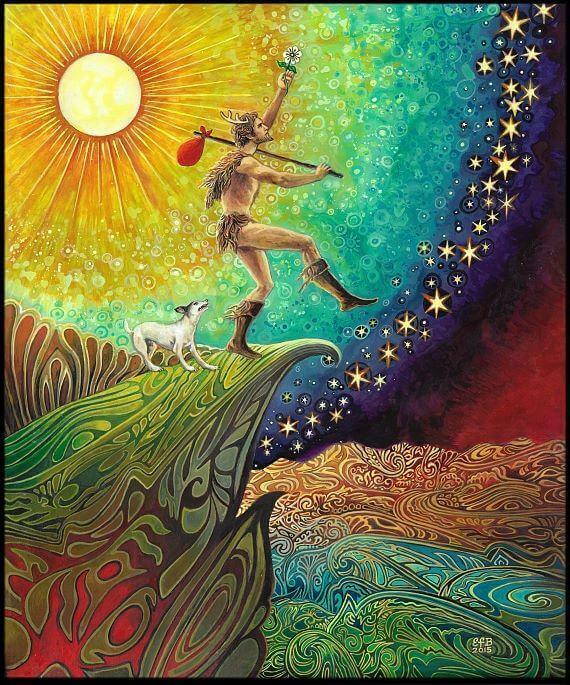 We know our exterior (exoteric), and we know of its constant changes; But the eternal search for our inner (esoteric) knowledge is about a permanent journey. I am here to talk a little about the Tarot among other areas of Esotericism. I ask you to follow this line of thought: Let us say that the Astral Map is a pre-defined path that accompanies us throughout our lives, there it will be in a certain way, determined what we call “destiny.” Each person is born with the regency of a map that he will follow throughout his time in this mundane life, which our inner being (or our spirit) should administer in the best possible way according to cosmic values ​​and laws that we do not know exactly what they are. In the view of the Tarot, every choice made by the individual in its course determines its spiritual evolution, or not. Confirming the idea that we spend our cosmic time living several lives and constantly repeating some situations, we can see that what changes is the way we feel about something (or fact). So before each action there is a feeling about the scene. For example, if I feel thirsty, I go in search of water. This is for everything. And through these seemingly simple choices, we can make some mistakes along the way. To be insensitive to the pain of others, for example. And because of these errors, we return (or reincarnate) to go through the same situation again and choose different. Basically, a déjà-vu can be seen as a glimpse of Karma, for example … where the quick reminder disconnects, does not come through the situation itself … but a feeling that gives us the impression that already we’ve done this before. It is a reminder of our “feeling” about that scene … it’s like, who is remembering is not us, but our spirit. So we can say that: “The astral map tells you the path that will follow, the Tarot what you have (or not) of free will on that journey.” Free will-your choices-is what defines evolution, Or not, of his spirit. We can summarize by saying: Astrology draws a map, the Tarot shows where the shortcuts are. 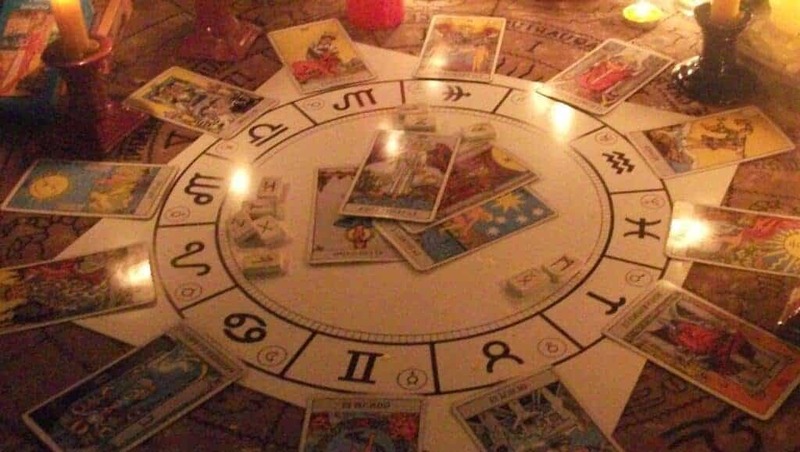 Tarot cards are nothing more than symbols representing personalities, archetypes, and situations that, in their positions and combinations, a Tarot reader can read and describe the various possibilities (or paths) available that the querent may or may not follow. IN THE END … AND THE TRANCE WITH THAT? EVERYTHING! Following this view, nothing is by chance. So if you’re reading this, on this page, there’s a reason. And it is this point that unites people at certain times, their doubts. Not your beliefs, as many suppose. To allow ourselves we must free ourselves from values ​​before taxes. And we develop our own values, even if they end up being the same, but … that comes to us through our perceptions and not through imposition. The more we allow ourselves, the more perceptions we can have of the Universe. So “TRANSCEND” is the word that awakens us. It frees us from our little vision and extends our sensitivity to the maximum. Discovering the world requires more than courage, it requires detachment. It is necessary to realize how small we are to be liberated like dust and then, to feel that we are part of the Whole, of a gigantic thing that holds together all the beings and the whole Universe in an eternal and constant pulsar. Astrology, the Tarot and many other esoteric lines help us analyze this path. And so I, astrologers and many other colleagues who will eventually join this group, will be here to help them to glimpse a little more of this journey and seek greater understanding on these subjects. Trance, too. Celebrate with us the unseen! 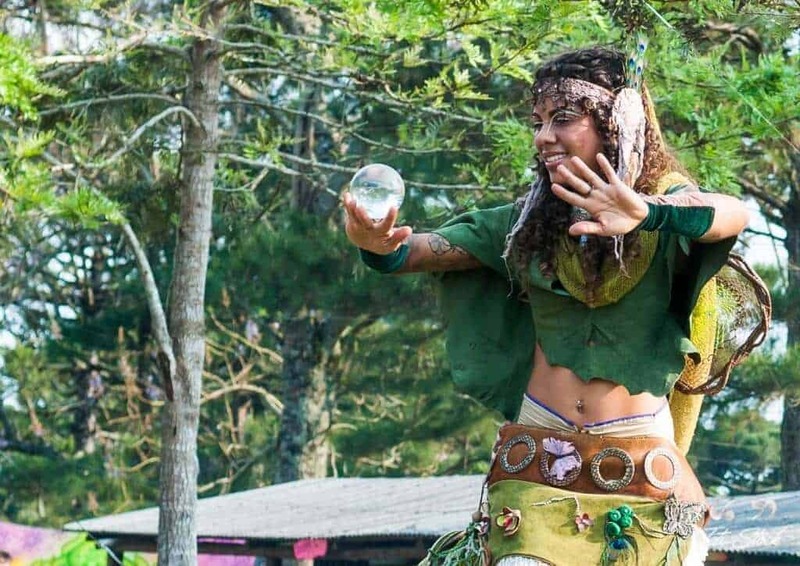 Post by Maria Fernanda Becker, from Trance e Cultura Psicodélica. Self-taught in Tarology and mystical studies since 19 … well, for many, many lives. A Capricorn, with Ascendant Taurus, Moon in Cancer, Venus and Mars in Aquarius … Who loves art, culture and living together with nature. She believes that life is surreal and has already transcended the idea of insanity; Knowing that the most perfect order came in the midst of chaos.